Step 1: Register online. Within a few days, a leader will reach out and help you get started! Step 2: (Youth only!) Pay your annual dues. When you have time, get a totes awesome Scout uniform. Questions? 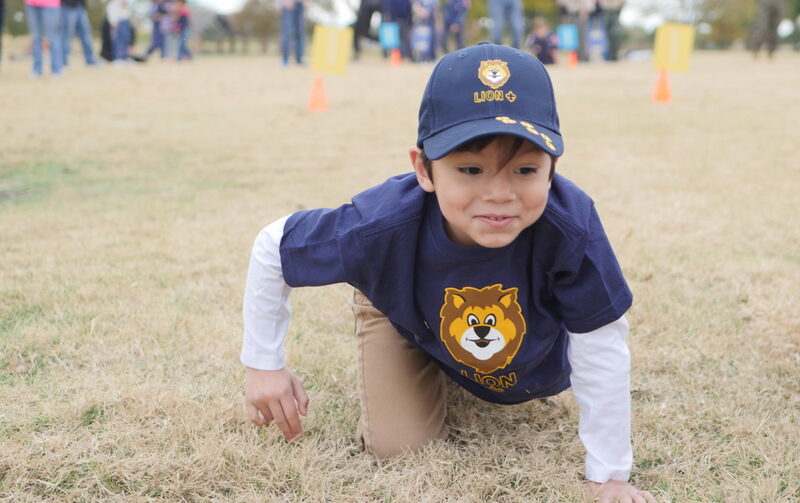 Contact us at info@pack862.org or 214-213-2772.